You are here: Home / Uncategorised / Competition Winners! Last week we had the pleasure of meeting Lynsey and Joseph who were our lucky competition winners, winning free venue hire for one of our venues, The Glade! 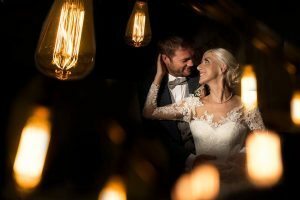 We took the opportunity to sit down with them both and chat through some questions regarding their big day and the couple themselves. The couple met through friends in December 2016 and have been engaged a while, with Joseph producing a beautiful ring for Lynsey one day. They had been planning their wedding day, but had thought perhaps for 2020. 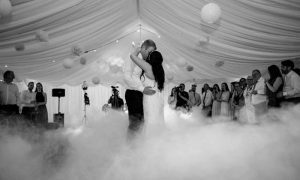 It was great to hear they were aware of The Glade having attended the wedding of Sarah and Brynn which we hosted in August this year, with Lynsey being a close friend of Sarah, she was on hand to help set up the day prior to the wedding. When asked how they felt when they discovered they had won, Lynsey said how shocked they were, Joseph saying he couldnt believe it was them! 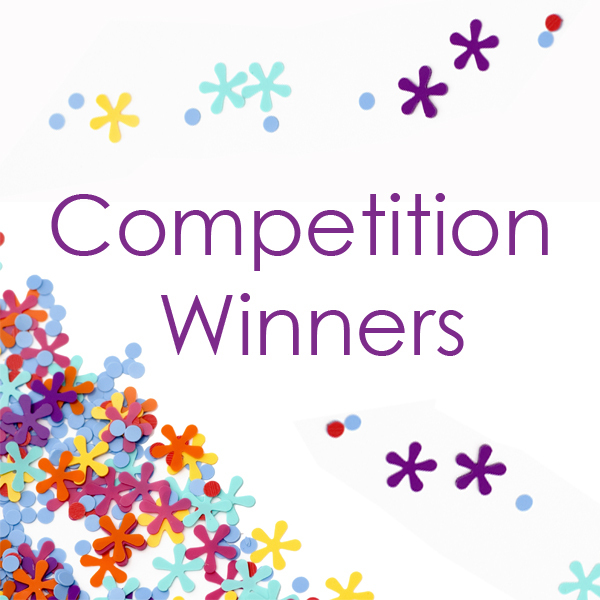 We had over 100 entries to the competition which was fantastic, we announced the winners via a live draw at our Open Day last month. It was brilliant for us to be able to offer the prize and help with someone’s special day, we cant wait to host them at The Glade! We asked about their thoughts on themes for the day, Lynsey explained how much she loved the outdoor space of the venue, with so much potential, and also the history of the forestry land too. The couple would like a vintage theme and are thinking along the lines of the 40’s/50’s era, potentially with a jazz band which sounds fantastic! Thinking about their menus for the day, we chatted through options and the couple are considering our sharing starter platters which always go down a treat, with a Chicken main course. One of the most popular ideas for the summer is a Bake Off table and Lynsey and Joseph loved this idea! It is a great way to involve the guests and who doesnt like a bit of healthy competition! For the evening they liked the idea of our Pulled Pork Baps, a great informal option to treat your guests to before they dance the night away. We are so pleased that The Glade is as popular as it has ever been, it is such a fantastic venue with so much potential to put your own stamp on it. We do have limited availability for 2019 and have some great offers on for late availability, contact us now for an appointment with our Wedding Co-ordinator Kerrie who loves nothing more than chatting about weddings!